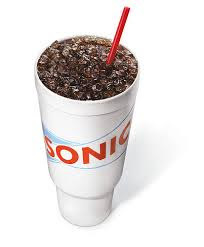 I love a good, burn-your-throat-Sonic coke. On days when I am struggling to get going (like today!) I can guarantee you that I have a Sonic coke in my hand. Perfect small, soft ice. And fresh coke? Loved reading through all of your gratitude posts so far. Awesome job keeping up too!